A variety of dining options are also close. We offer courtesy transportation to the Jefferson County Fairgrounds, Salmon Run Mall, Watertown Ice Arena, Black River Rafting and Thompson Park Zoo. ?Free coffee and local calls. Our business center contains copy and fax services. 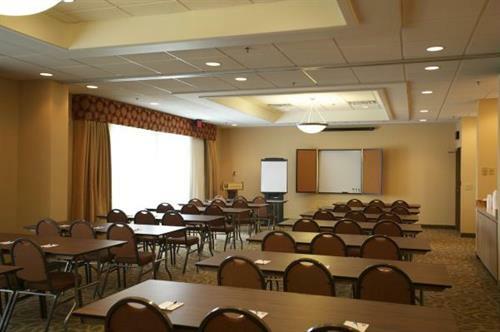 Host an event in our meeting and banquet space. 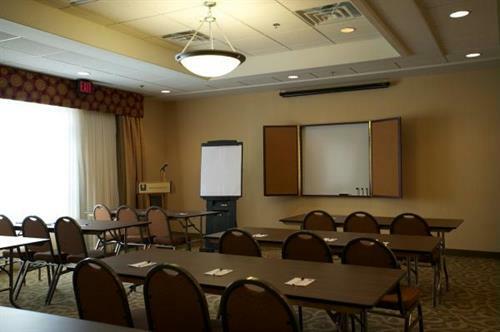 Guest rooms include flat-screen cable televisions with iPod jacks, microwaves, refrigerators, coffee makers, curved shower rods, hair dryers and desks. Oversized suites have whirlpool bathtubs, wet bars, pillow-top mattresses and sofa sleepers. Non-smoking rooms can be requested. I18 to exit 45. Commerce park drive is East of the interstate.